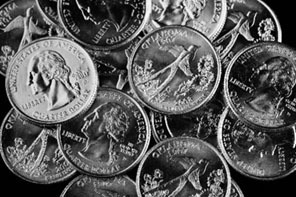 Amusement Concepts Inc. operates a full range of coin-operated equipment games to fit any venue. Find out how our most popular amusement games will increase your customer satisfaction and revenues. If you do not see a specific product listed on our website, contact us for more details. 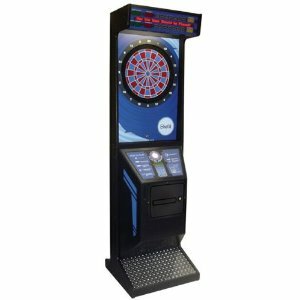 Features include a 19" LCD wide flatscreen monitor, multiple game options, and customized settings for up to 8 players. 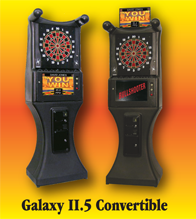 A great choice for full tournament play, this dartboard utilizes League Leader software. A popular choice for dart league play. It features 8 games and accommodates up to 4 players. Measure your strength and speed on this punching bag style game. A digital display shows your total score or rating. 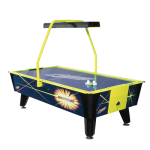 Exciting colors and blacklight graphics add to the fast-paced fun on this top of the line table. 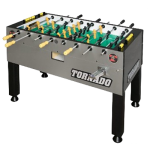 Tornado's superior quality, engineering, durability and playablity make it the table of choice for amusment operators and foosball players. Enjoy a fast-paced game on our industry-leading tables. May your team be the first to score 5 goals! 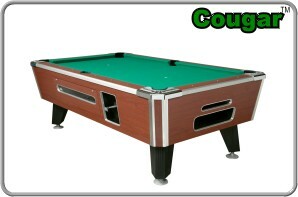 Amusement Concepts operates Valley pool tables, the industry leader in the coin-operated market. For quality, reliability, durability, and playability, Valley is the choice of players and our choice as well.